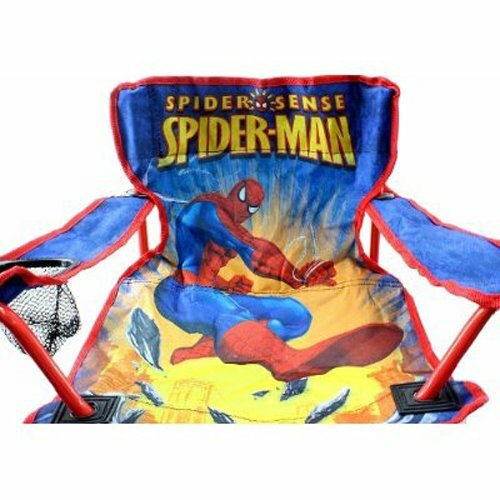 Help Spider-Man save the day with the Spider-Man Kids Camp Chair. It folds up and stows away for super-easy transport, and features a cup holder in one arm so little ones can keep hydrated. Dimensions: 13.7'' W x 21.6'' H x 13.7'' D.